Smart phones have become ubiquitous since the release of the first iPhone in 2007. They connect us to the world in ways we could hardly have dreamed of just a couple decades ago. But, they are still relatively new on the tech scene, and their potential effects on us, and our brains, are not fully understood. 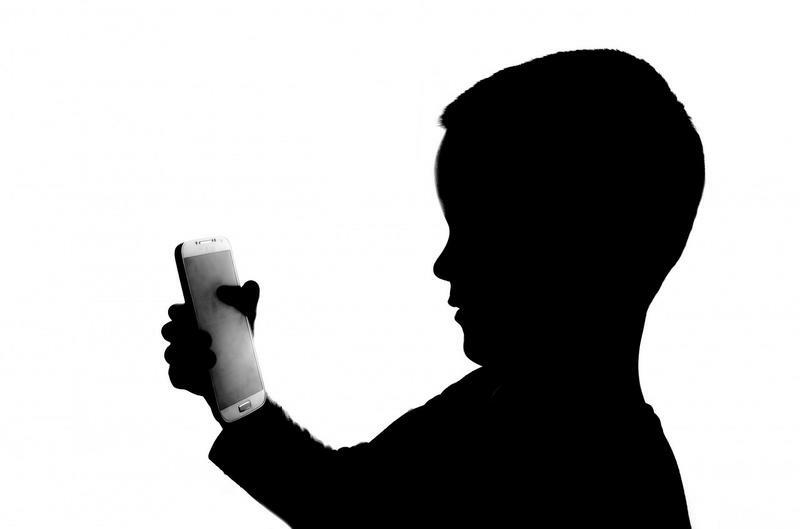 And today’s parents now face questions like, “is there such a thing as a ‘right time’ to give a child their own smart phone,” or just “how much screen time is appropriate” for young people? We’re joined by three national experts to explore what research is telling us about these questions, and more.